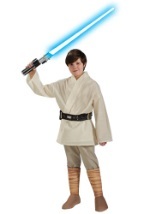 Put your little man in charge of his own destiny this Halloween in one of our boys Star Wars costumes! 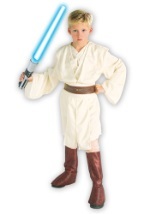 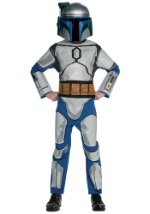 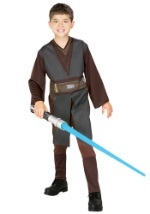 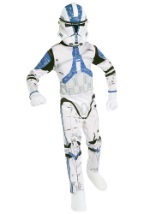 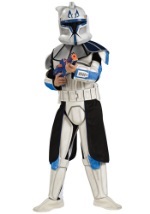 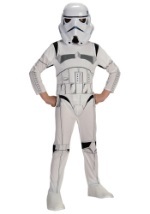 We have a Star Wars costume for boys from all of the Star Wars episodes, including Luke Skywalker and Jango Fett. 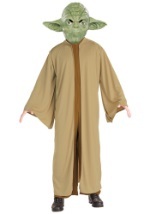 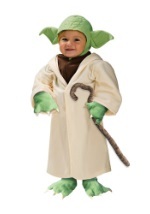 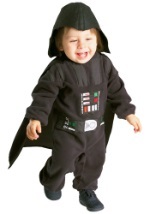 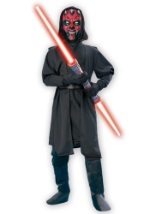 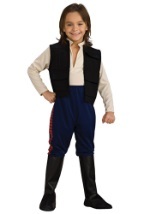 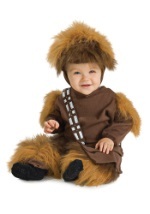 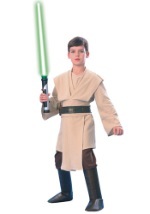 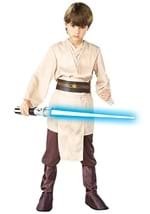 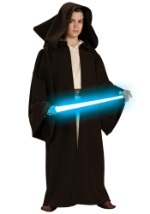 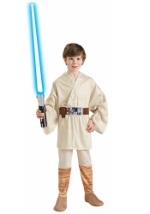 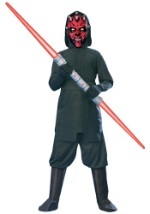 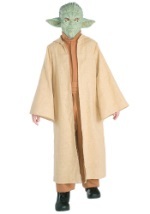 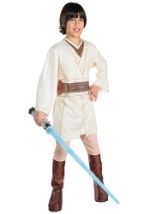 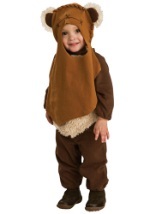 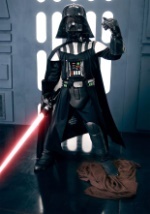 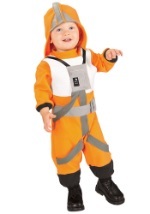 Find boys Star Wars costumes in sizes ranging from newborn to large in many sizes and styles.